With harvest season in full swing, we’ve rounded up some of the finest upcoming cider events from New York to North Carolina. 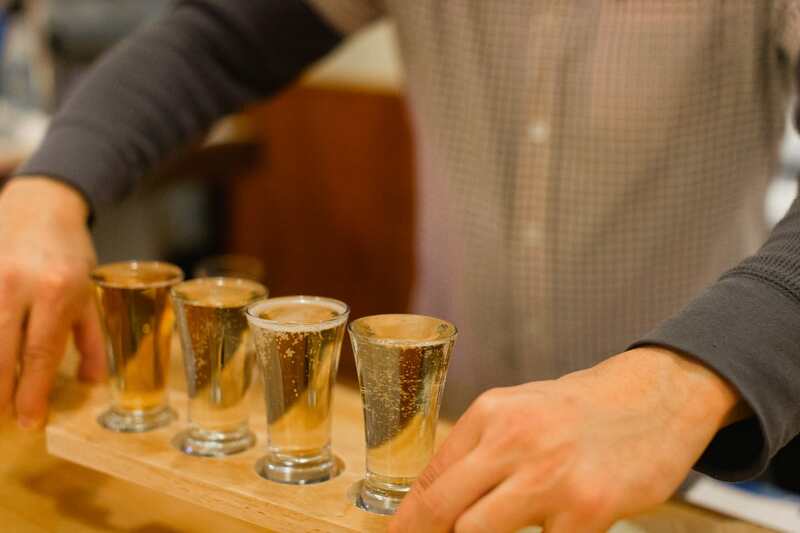 From November 6–15, Cider Week New York City will offer an array of events around the city for cider fans. Join the email list and get all the details surrounding the weeklong event. For more information, check out the Cider Week NYC website. If you’re up at Cider Week New York City, make note of the first-ever Gluten Free Oktoberfest. On Saturday, November 7, enjoy a 100% gluten-free event with over 45 ciders and beer as well as food to include sausage, meatballs, fries, pizza, dessert and more. There will be two sessions for the event; early bird tickets start at $45. For more information, visit the Gluten Free Oktoberfest website. Also on Saturday, November 7, the 3rd Annual CiderFest NC will take place from 1–5 p.m. at the Western North Carolina Farmers Market. There will be over 20 hard cider producers from around the region in addition to international varieties. For more information on the event, visit the CiderFest NC website. Cider Week Virginia will run from November 13–22. With events in Richmond, Harrisonburg, Norfolk, Alexandria and Charlottesville, among others, you can make day trips throughout the week. For more information and a list of events, visit the Cider Week Virginia website.